We believe in the importance of balancing fun and education to ensure that children grow and thrive. After all, teaching games are only helpful if children play them, and children will only play them if they’re fun! And the Balancing scale number toy is what parents need. 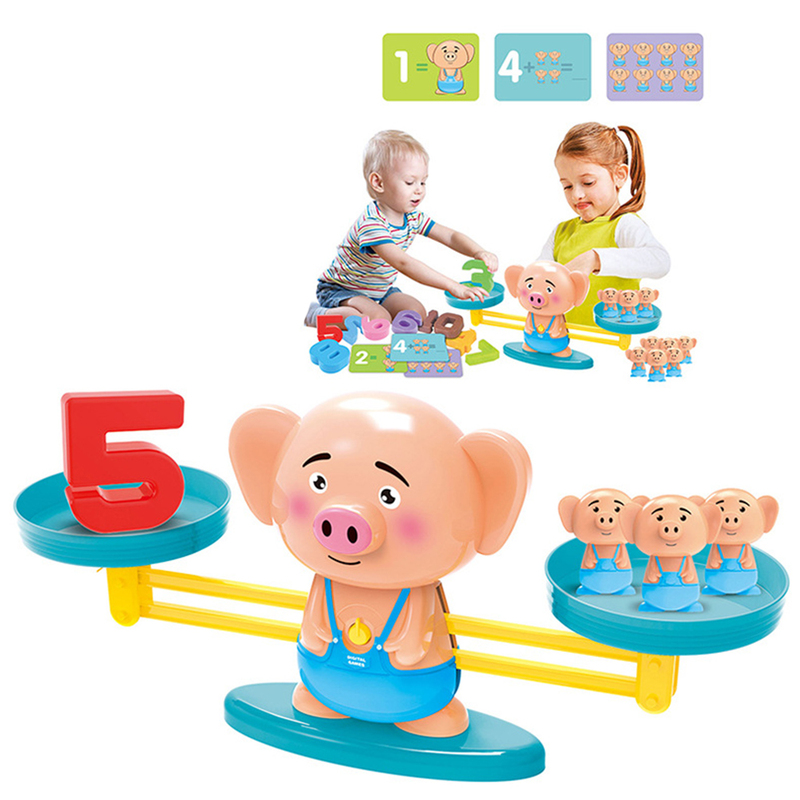 This toy includes three levels of play: number recognition, counting, and addition! 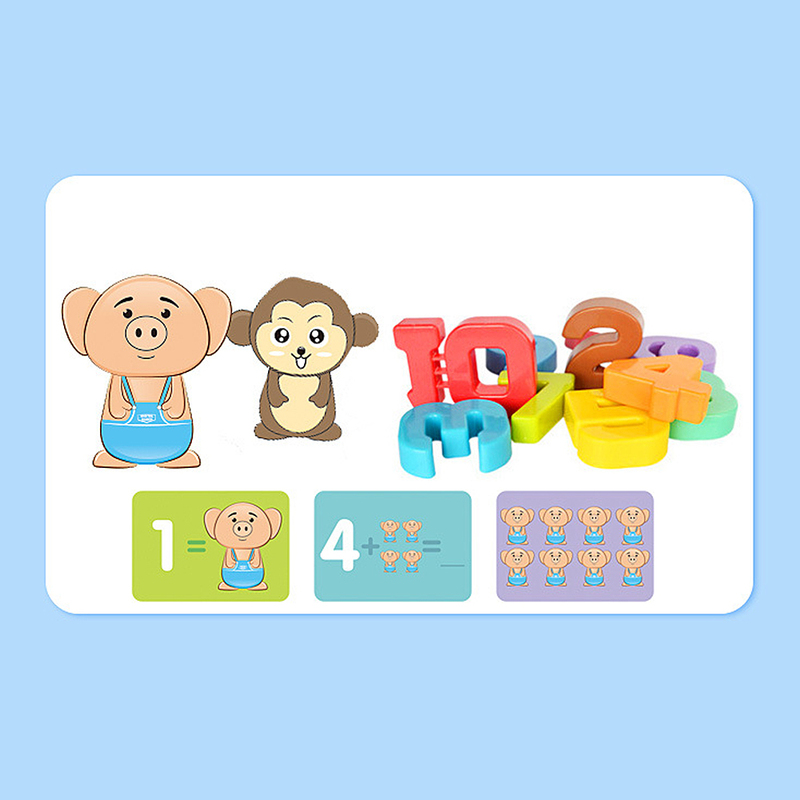 Your kids will be introduced to math knowledge and get them excited about learning by balancing numbers on the adorable scale! Get yours now!